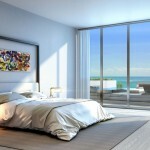 The newest luxury true Oceanfront Condominium on Fort Lauderdale Beach, Florida, the Auberge Beach Condos will feature 171 expansive residences, all with private elevator access. 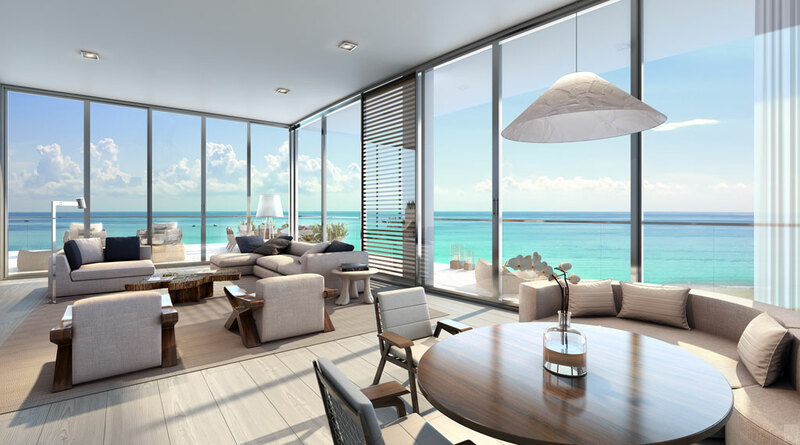 Two contemporary glass towers (north 17 story – south 20 story) will front 450 feet of pristine sandy beaches on the Atlantic Ocean with unobstructed ocean views. 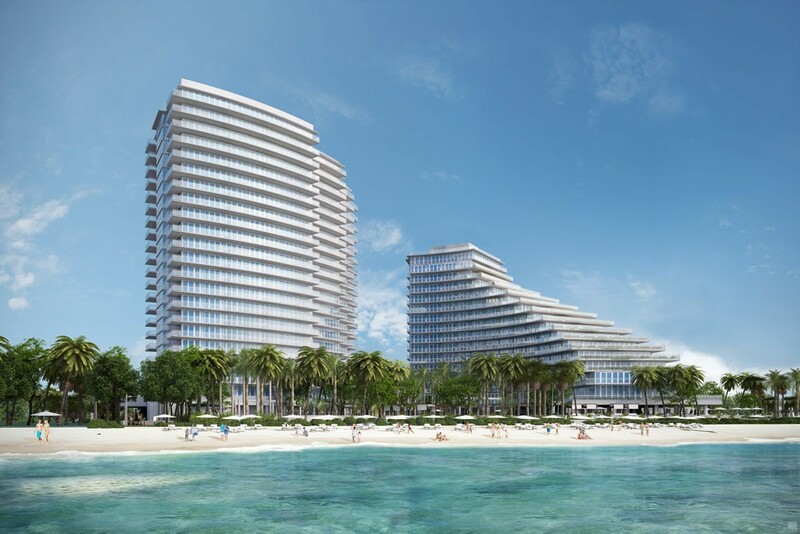 Auberge Beach Residences & Spa Fort Lauderdale will feature 1, 2, 3, 4 and 5 bedroom residences, ranging in size from 1,500 to over 5,000 square feet of air conditioning living space. Expansive terraces range from almost 900 to over 4,000 square feet. 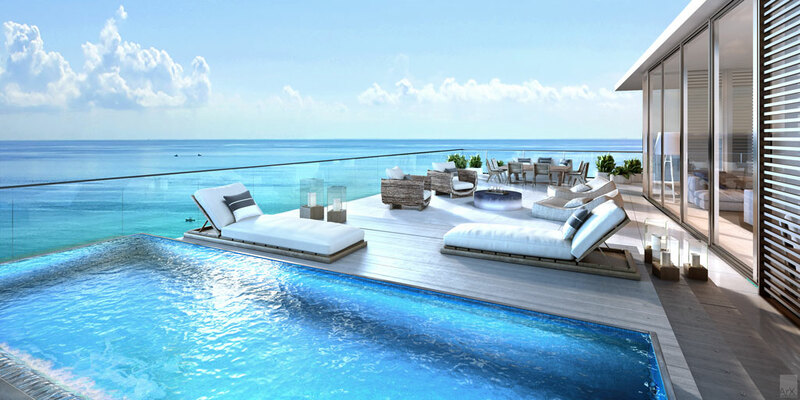 The two exclusive two-level Penthouses residences will offer almost 5,000 square feet of air conditioning living space and over 3,500 sf of terraces. Pricing starts at $1,500,000 and ranges to $9,000,000. 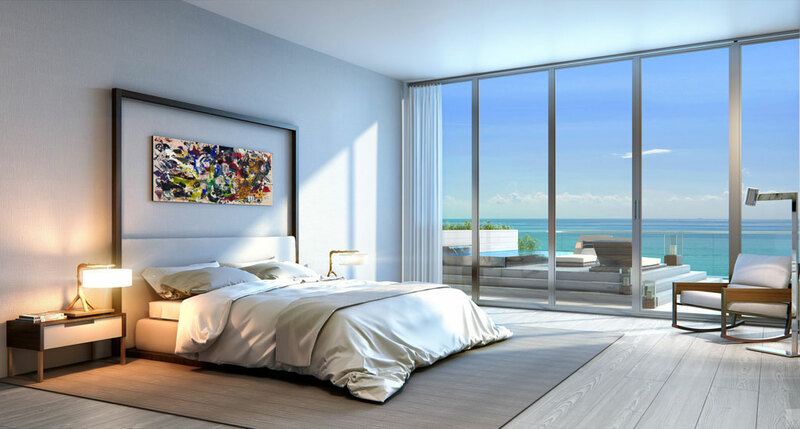 Ideally located in the North End of Fort Lauderdale Beach, Florida at 2200 North Ocean Boulevard, the property is minutes away from all that Ft. Lauderdale and Miami and have to offer, with some of the area’s premier destinations within minutes from the site. From world-class dining and shopping at the Galleria Shops and Las Olas Boulevard, to museums, theaters, Fort Lauderdale/Hollywood International Airport, Port Everglades and the idyllic beachfront site also offers proximity to exciting city life. 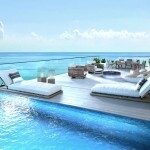 For more information on this incredible property, call me at 954-632-5100 or contact me to make your reservation.